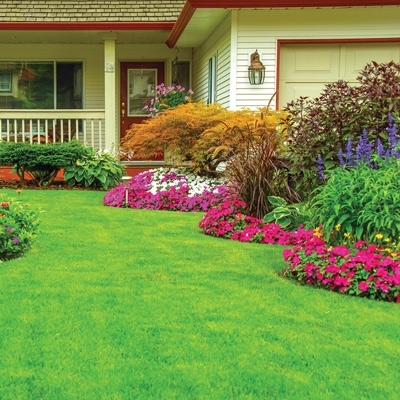 Do you want your lawn and garden to be the envy of the neighborhood? Agriventures Agway is here to help with all your lawn care & gardening needs. Also Available: Insect control, animal repellents, garden fencing, tools , soils, mulch, peat moss and compost. See our selection of Lawn and Garden products online. If you don't find what you're looking for, give us a call.